Darren Aronofsky’s hyperventilating portrait of drug addiction focuses on a group of Coney Island inhabitants each with their own down-spiraling horror story. Relentlessly grim, the film is shot and edited in a speedfreak frenzy with Clint Mansell’s slash and burn musical score egging on each character’s fast track to hell. Ellen Burstyn was nominated for an Oscar for her harrowing performance as an elderly woman hooked on prescription pills. 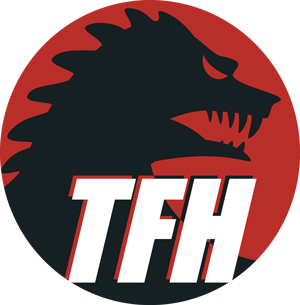 We’re featuring two trailers for this TFH commentary because Darren has a personal story to share about meeting Aronofsky!